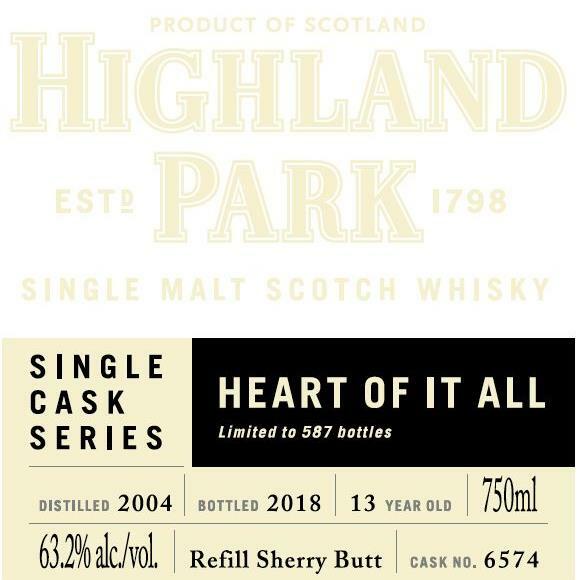 Another Highland Park single cask to be released on the US market is the “Heart of it all”. The GlenDronach 10 year old Port Wood finish! The Macallan Concept Number 1 2018 launches in DXB!